Darlene is the multi-published author of the Cupcake Diaries and Montana Hearts series, along with several other sweet romances. Her daughter, Samantha, is a photographer, an artist, and uses skills from her multi-media degree to design websites, online ads, Facebook and Twitter banners, giveaways, bookmarks, postcards, fliers, and anything else promotion oriented. 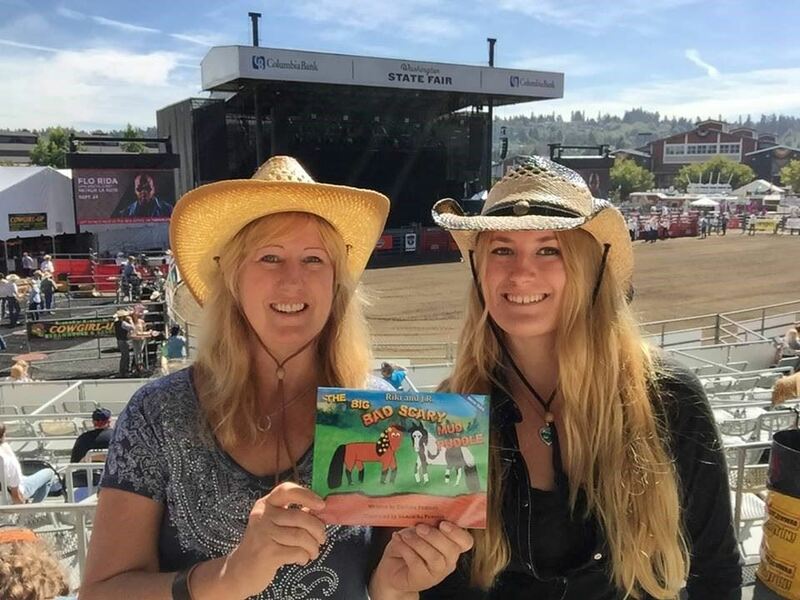 Together, they are promoting their first children's book, Riki and J.R. - The Big, Bad, Scary Mud Puddle, which comes out this fall and was inspired by their own two horses. What a gift that they are willing to share their promotion secrets.